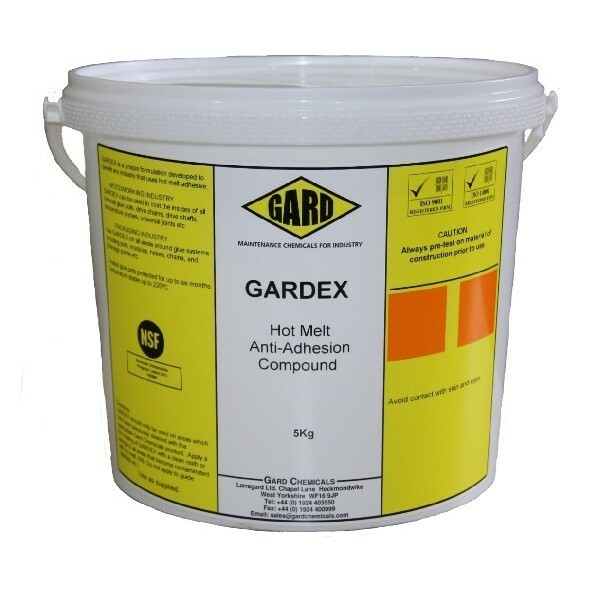 GARDEX can be used to coat the inside of all hot melt glue pots on edge banders and all melt tanks within a hot melt glue system, also use to protect daubers, drive chains, drive shafts, screw threads, temperature probes, universal joints etc. Use on all areas around glue systems including pots, nozzles, modules, hoses, chains, drainage points etc. 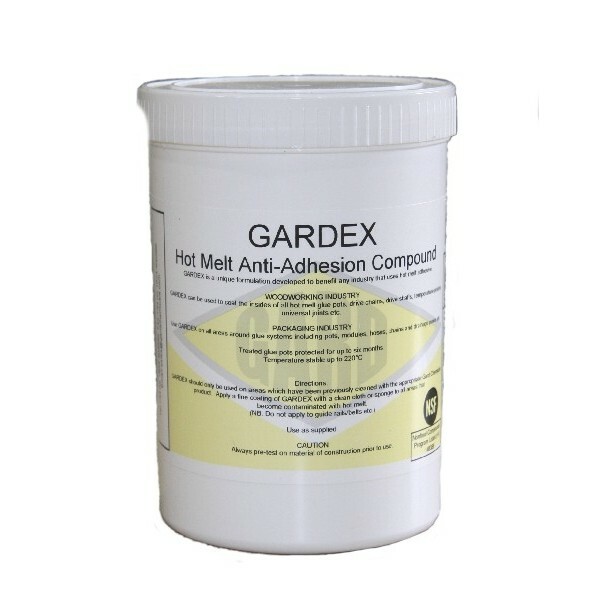 Only a fine coating of GARDEX is required to treat areas. Treated glue pots stay protected for up to six months. A little goes a long way !!! 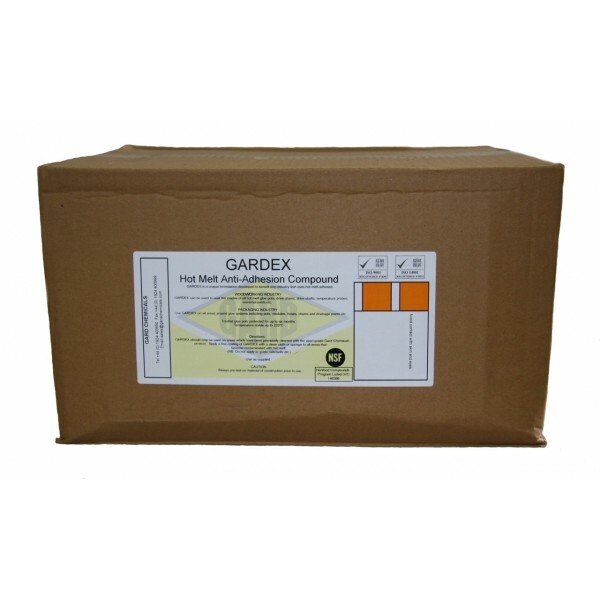 Apply a thin coat of Gardex to surfaces (with a clean cloth or sponge) which have previously been cleaned with the appropriate cleaner.